I have to tell you about this awesome course – yes it is one of my mine 🙂 At least, I am one half of this course. Melissa and I have been writing this and living this for well over a year together. We made it come alive last year at Silkwood and now offer it in bite-sized chunks, because we know every family has different needs. 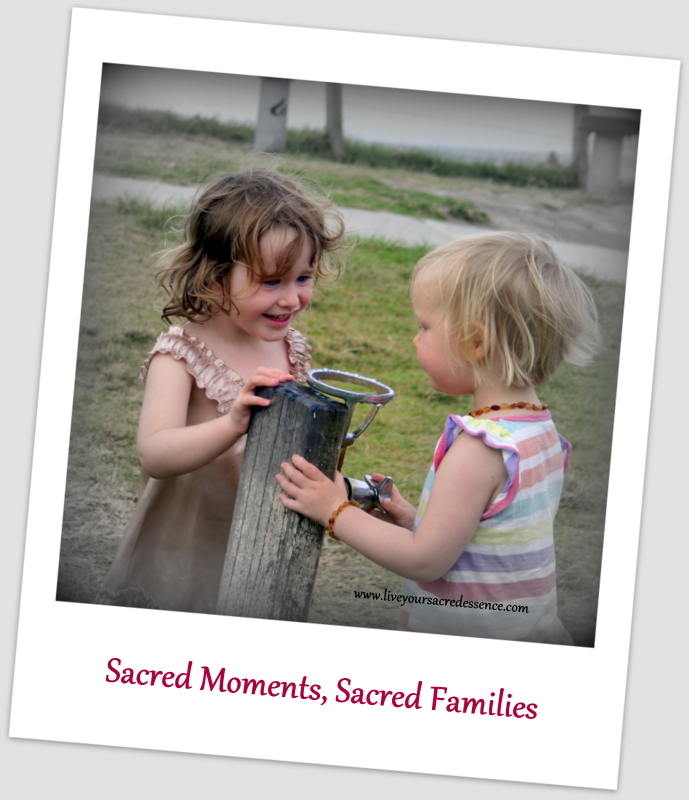 Sacred Moments is a parenting course offered on the Gold Coast as a monthly playgroup at Nerang, a monthly evening discussion group at Finger Prints Children’s Centre, and as the Effective Parenting Weekend at Silkwood School, on the Gold Coast. We are currently working on offering it as an e-course for those who live further away. 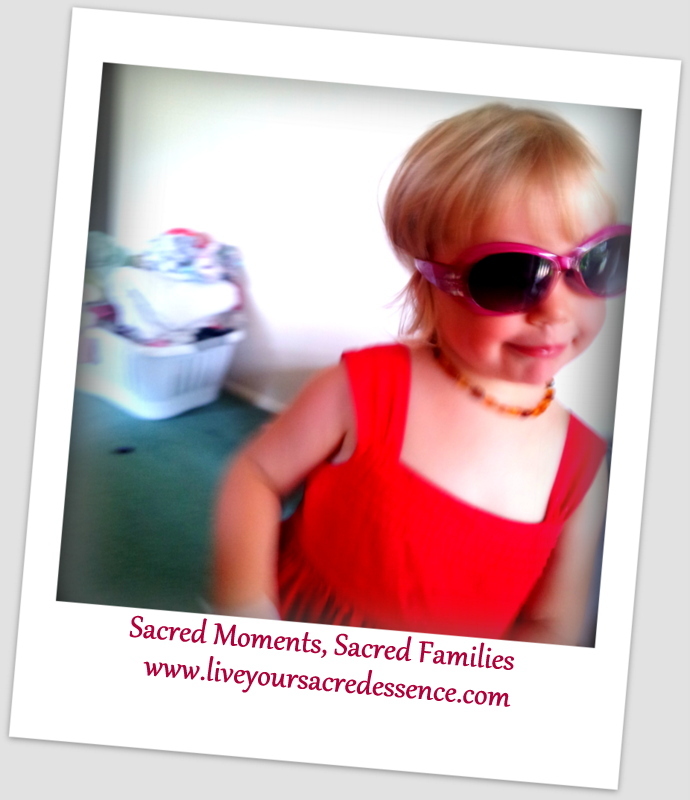 What will you gain from the Sacred Moments Parenting Journey? This course offers a framework and skills to support your decision-making as parents. Parenthood is a unique experience for each of us. Sometimes we experience parenthood as a gift, while other times (even on the same morning), we can feel totally swamped and want to escape all our responsibilities. This course is designed to help you equip yourself, as an individual, for the occasionally wild ride of parenting, to help you feel more prepared as a parent, better nourished, and a whole lot more inspired to be creative about your parenting so that you can enjoy the journey. You will gain the skills to discover, honour and support your own pathway as a family. This course presents family life as a shared experience between parents and children, based on the understanding that there is no ‘right way’ to be a parent or a family unit, and no magic answer that will fix each and every family dilemma. The process of parenting is a rich, deep and dynamic process that allows us to be present with, honour and ENJOY all that life with children has to teach us. You will gain a framework to support and ease your everyday family experiences. The framework we are presenting may even help to dissolve those tricky and exasperating moments before they become a big problem, negating the need to find that ‘quick fix’ solution. It will allow you to plan ahead, creating wonderful memories together and smoothing the ruffles in family life as you go. You will learn techniques to review and reflect upon your parenting experiences while you are parenting on-the-go. You learn how to be present to your parenting and monitor your own effectiveness in the present moment. The ability to reflect with clarity is key to the process we are presenting. It will assist your own personal learning and help you in knowing when it is time to seek more information, more support or use other professional services. These techniques will also help you work through experiences of guilt and anger in a manner that honours your experience and your learning. You will gain a support network of parents. For those attending Sacred Moments Parent Child Group it is anticipated that as we work through this course together and share our experiences that we will emerge as a group of parents able to support one another positively through the processes of family life when needed.